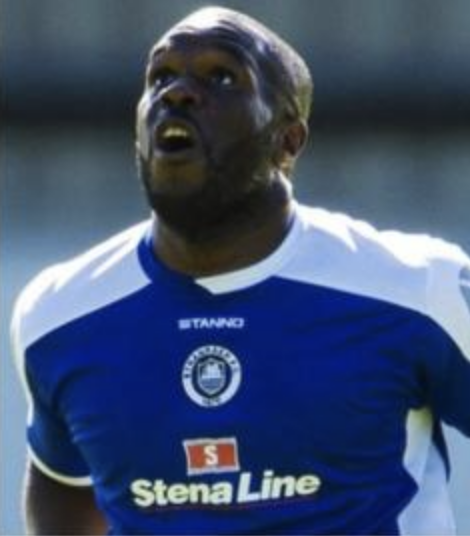 Former Stranraer FC striker Christian Nadé recently opened up to BBC Sport about the time he attempted suicide - two years before he joined the club. Stephen recently attended a two-day Mental Health First Aid course at Hampden Park as part of his role as Stranraer FC chaplain. It was an NHS course, but tailored towards football and funded by the Chris Mitchell Foundation. 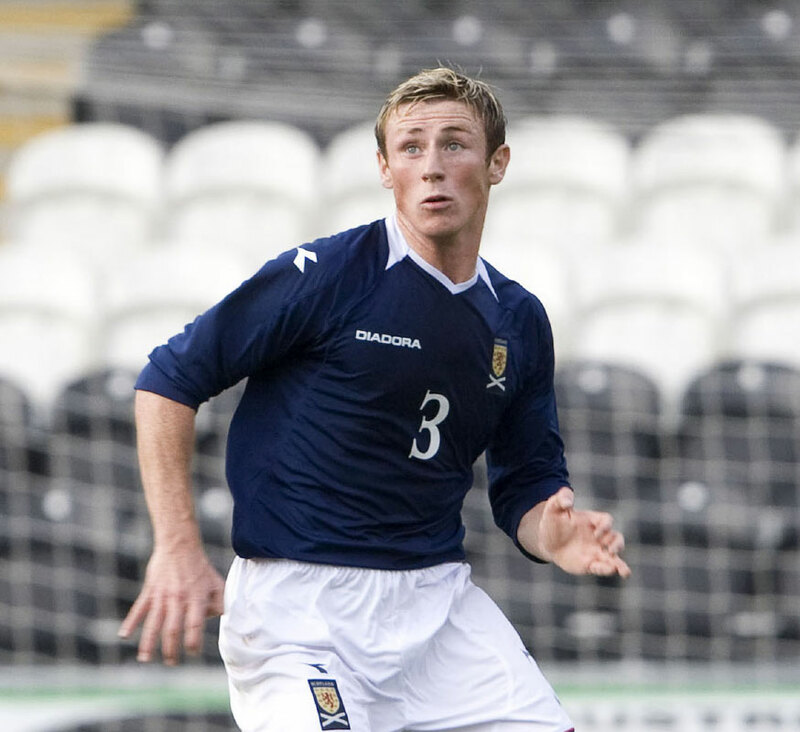 Chris was a Scottish football who tragically took his own life in 2016. The Foundation exists to raise awareness and funding for mental health first aid training. The course was attended by a number of other chaplains, but also by others involved in both men's and women's football - including a SPFL manager, an academy director and a current Scotland women's international. It was a very helpful two days learning more about a vitally important topic.